The Copyright Act provides the copyright owner with many safeguards to ensure that our content is protected. 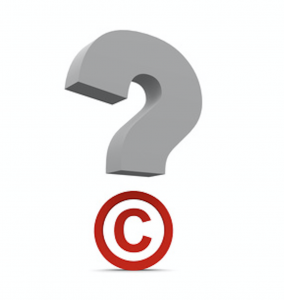 Our job is to discover that copyright information, and use it to our advantage. A thorough knowledge of the legal safeguards is important, which can come from law seminars, reading current legal information, and/or hiring a competent copyright attorney, who focuses on copyright law and copyright protection issues. Who can sue for copyright infringement? The general rule is that the copyright owner can sue. But, as always, within the law, there are many exceptions and nuances. For example, a person who was not the creator of the work, but who is considered the “beneficial owner” can also sue. A beneficial owner is the person who has an interest in the property—even though they didn’t create it—such as an assignee, a trustee, or a legatee (an heir).